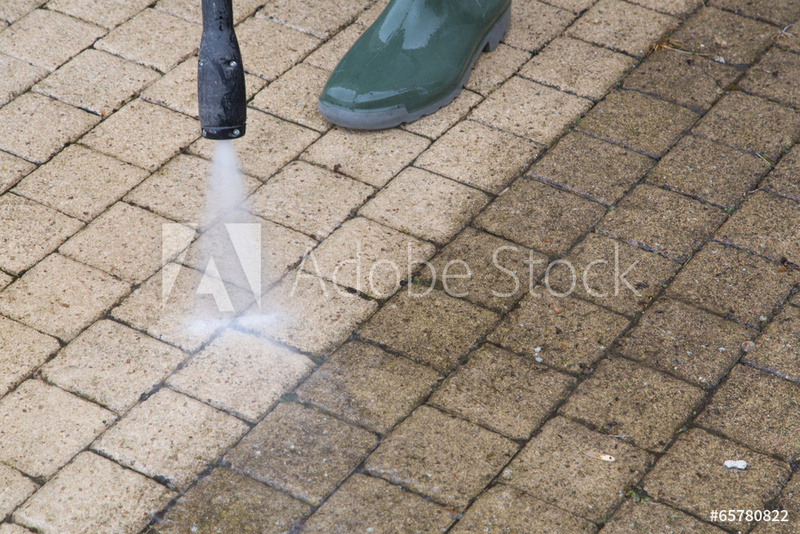 Pressure Washing / Sealing – Amazingly Clean, Inc. In this field of service you can’t get far with just a pick-up truck and a 5hp power washer to do the job our customers expect. When it’s time to have your house cleaned or painted? Call us first. We’re equipped with the right products to prep and kill the mildew making your gutters, fascia and eves new again to make your HOA happy! Our mobile trailer mounted units take any size jobs easy. 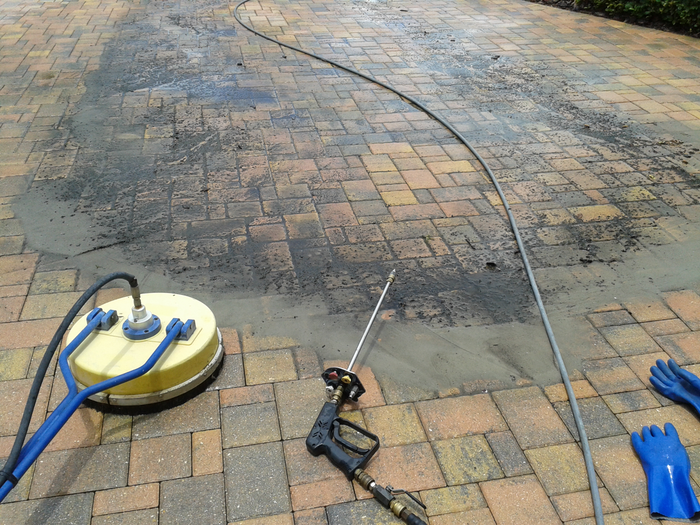 No task is too tedious like scrubbing off mud bloggers to the larger tasks of removing oil on the driveway. 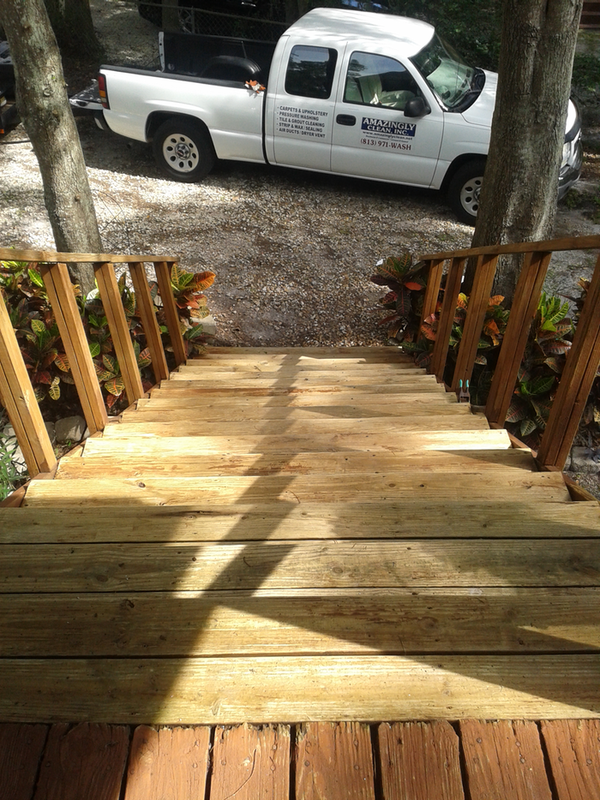 So if your needing driveways, sidewalks, pool decks, screened-in-lanais, paver restorative cleaning/sealing, vinyl siding and stain removal, “Bring It On”! We are ready for your request or call. 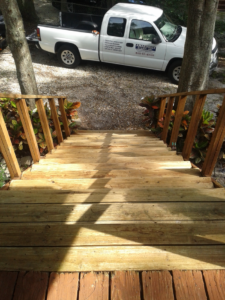 Amazingly Clean Inc. did an excellent job pressure washing my driveway and walkways. They look brand new. The technician was very thorough and gave tips for keeping them clean and also indoor tips for grout cleaning. 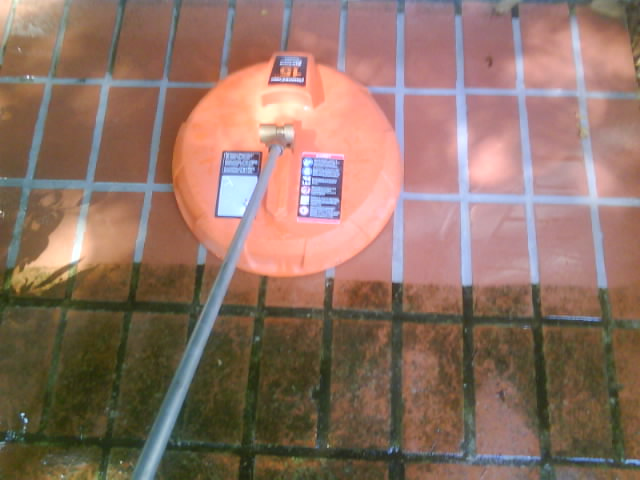 I would highly recommend them for your cleaning needs. Amazingly Clean did a fantastic job pressure washing my home and driveway. He really took his time and did an outstanding job. 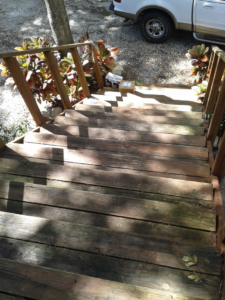 He even painted some of my soffits that needed touched up after he pressure washed them, without me asking. He was very friendly and made my wife very comfortable. I highly recommend Amazingly Clean for any and all cleaning services. He showed up on time and stayed until the work was done, all while working around my babies nap times. What is Five - Two?